You can now change the colour of the banners (for sale, to let, sole mandate) across the property pictures on your website to match your corporate colours. If you would like this to be done, just contact us and we will do it for you at no charge. Enjoy this latest improvement to your website! The owner email is a great way to let sellers know how hard you are working to sell their property. This email shows the seller what their property looks like on the various portals and can be customised with your own personal message to them. 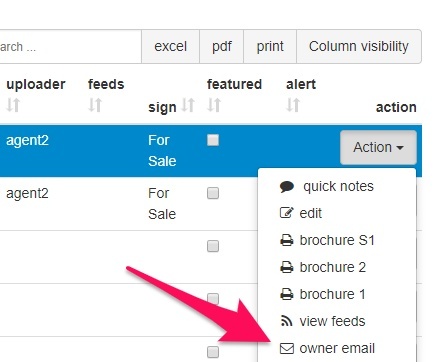 Sending an owner email is easily done from your admin console and is sure to impress the seller. How to send an owner email from your admin console. If you have any questions on this please contact us, we would love to help you. Exciting news! 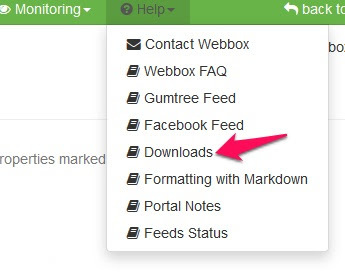 You can now upload documents to your admin console to share with your team - no more storing documents in places nobody can find. This will save you hours of hunting around for the documents you regularly use in your business. 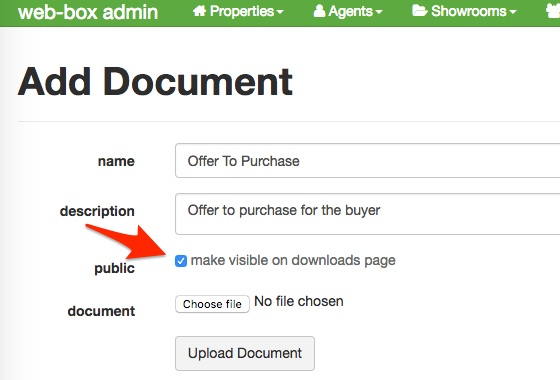 This feature also allows you to make documents public on the frontend of your website so your clients can download documents like rental agreements and tenant application forms. It's quick and easy to manage. Manage documents from admin console. When uploading a document, you can choose to make it public on your website as a download, or keep it private for internal use only. To make documents visible or not on your website. To enable the “public” document function please contact us. We would love your feedback about this new feature. (Please note this is only available for Standard and Responsive websites). 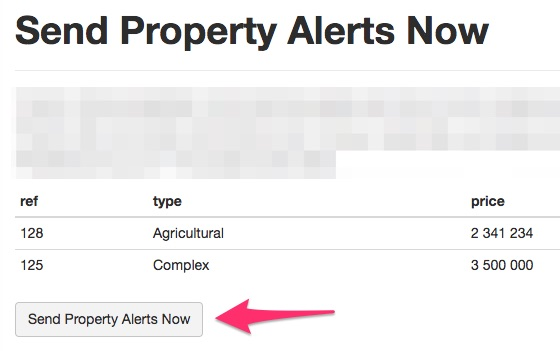 It’s time for a quick update on a new feature and a reminder of one you might have forgotten about or are not using yet. Enjoy these features and if you have any feedback or questions we would love to hear from you.